Relocating to a new place is never easy, it takes your time, money, capital and most importantly eats your ‘head’. There are no short-cuts or magic spells that can take care of the whole process of finding just right, the house that doesn’t just suit your needs but your family’s too, finding the right packers & movers that can carry all your things including your vehicle and maybe your pet and delivering them all on time, and finally finding all the settling services in this new city from new mobile connections to internet and gas service to get you started on the journey of making this ‘NEW HOUSE’ a ‘HOME’. Nothing to get you through one of the most important transitions of life, until now! Flytta is your one-stop relocation shop that digitizes the whole process of relocation, making it possible for you to take care of your move, over your digital device. A Start-up by two engineers who witnessed the massive flood in Chennai in 2015 and the problems faced by the public while relocating to other places, biggest hurdle being finding the right kind of house and the services they enjoyed in their previous homes. This gave Rahul Kanuganti and Gokulavasan an idea to build an information portal which would not only contain all the data necessary for a relocation but also would digitize the whole process for the new Digital India. And there is a lot that comes with relocation apart from just moving luggage. There are a number of services that offer relocation of luggage and personal belongings. But what about a new house? A new local gas connection, water facility, a house help? That is the need gap that Kanuganti and Gokulavasan are looking to fill with Flytta. The duo first started researching in terms of what kind of relocation happens in the country, what are the problems and need gaps. After being incubated by NASSCOM10K Start-up’s program in Hyderabad at T-Hub. Rahul has taken a deep dive into the corporate world to understand the intensity of the problem with the help of NASSCOM. In the Month of December 2016, They have officially launched their services across the IT corridor of the Hyderabad. 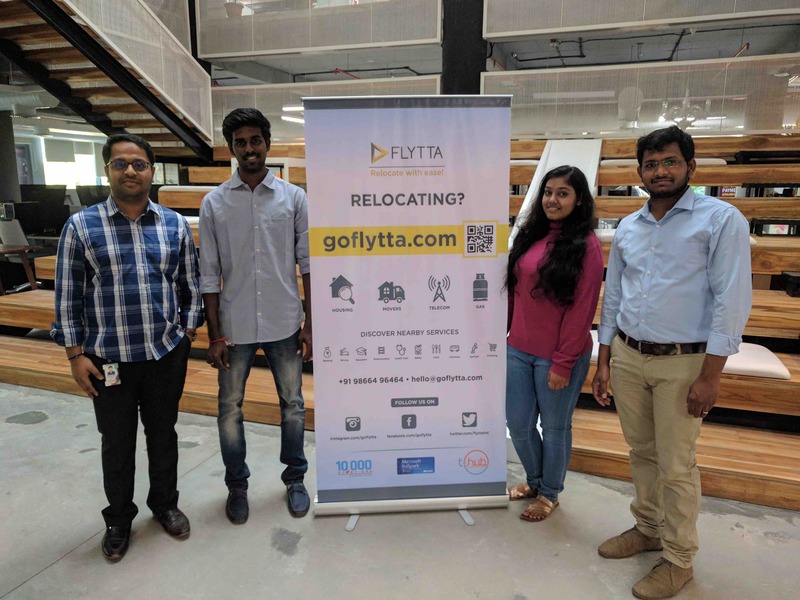 Flytta offers a complete solution to your relocation including renting a new house, mobilizing packers and movers, a gas connection, internet, DTH, water facility and all the essentials when you move in. They have recently raised undisclosed amount of funding from Mr.Mahesh Reddy of Corvus Ventures for Scaling their B2B vertical. 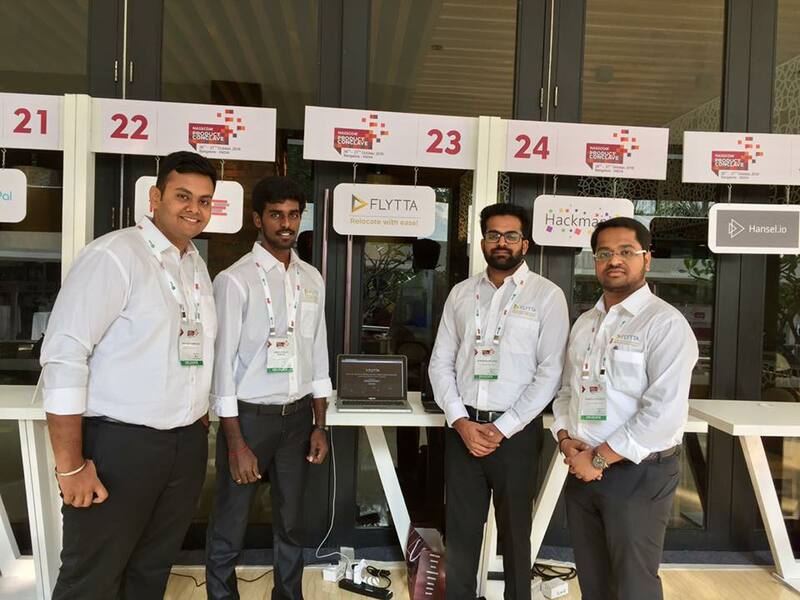 Corporates can now breathe with FLYTTA helping them to onboard the new employees seamlessly eliminating the hassles to HRs and Facility managers. With the help of the dedicated account manager, FLYTTA helps Organisations with the end to end service. While it has already partnered with four MNCs, it is in talks with many others for potential partnerships. With its base well-established in Hyderabad, the 12-member team is will soon expanding their operations to developing cities of India. The focus for the company will remain geographies that have the most IT and MNC crowd. 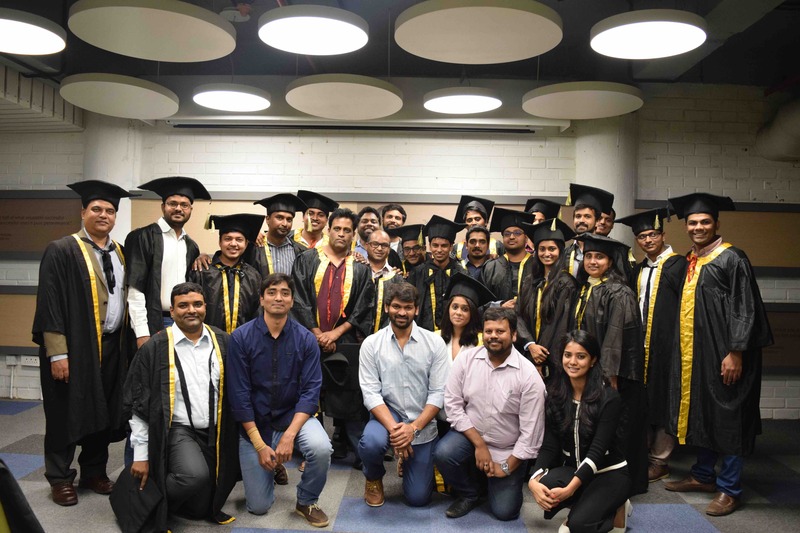 During the period of incubation, Rahul also got selected to startup leadership program-Hyderabad Chapter which has helped him to build the network, understand the insights of managing an enterprise and also generate the first few customers.